There are so many people who say that this hero is hard to get countered because of his ability to call 12 different skills. However, like everyone says, there is nobody perfect in this world. There is always a way if we want to find out how. Well, that’s why today I will answer all your question only for you who get pissed by people who use this hero. Let’s find out more information how to counter Invoker the Grand Arsenal in my article today. How To Counter Invoker The Master Mind? Invoker is best among all Mages, he born with an extraordinary mind. Yeah, he is the genius among the geniuses. However, his arrogance makes him also his weakness. That’s why this hero is hated even among the other Dota 2 heroes. However, it’s not a very big problem for invoker because all he want is to show off his ability to the other people and beat them. Yeah, his ego already takes control his mind and heart also his pride. That’s why invoker is hated by so many heroes in his lore. The long story about him that success to steal and learn the spell of long life. 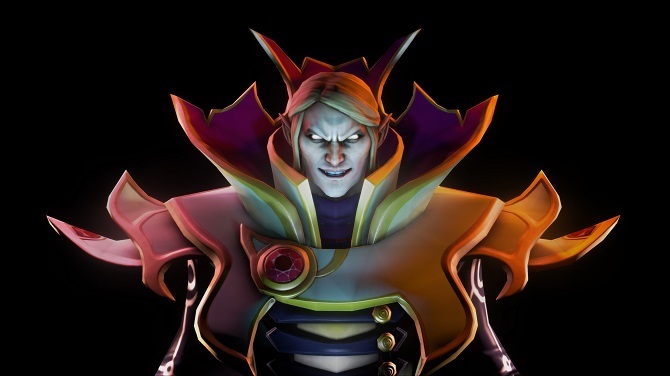 However, Invoker with arrogantly looks down to all heroes. Well, you can hear the response of Gyrocopter that tells him hundred times older than him. The Grand Magus Rubick even knew Invoker as The Arsenal Magus. Well, the question now is what is Invoker counter picks? Isn’t this little unfair if this hero doesn’t have any counter? Well, let’s try to peek and find out his weakness now. What will you pick to become Invoker counters? Well, if you ask me I will try to pick a hero that have burst damage to prevent him to casting Ghost Walk and run away or maybe I will pick a hero that have an ability to silence this Arsenal Magus, so he can’t cast any skills to fight back. Well, you can pick Keeper Of The Light as the counter of Invoker if you play a support role because his mana leak skill will totally piss him off. 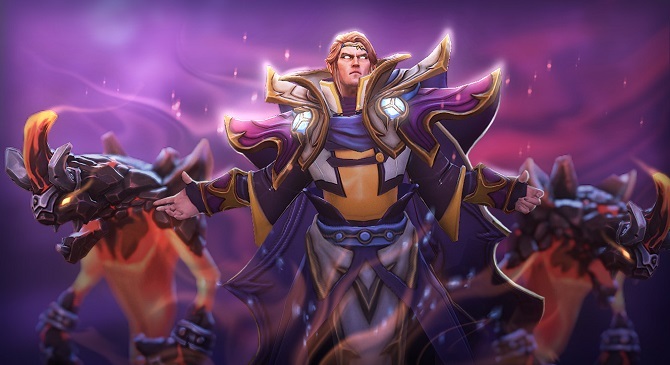 You also can pick Doom, Puck, Silencer as the counter of Invoker in Mid lane because all of these heroes have a unique silent skill that will harsh Invoker and slowing down his farm. Well, even we can pick the counter from this hero, everything still depends on the situation from the gameplay itself. You need to remember that Invoker not playing alone. You still need to count his teammates and the experience he has. Because all your plans will be useless if he is a professional player with more than 300 hours gameplay experience. I think my article today about how to counter invoker is enough for today. If you find my article can be used as a guide for the other player, please share m article to the other Dota 2 player. Thanks for reading my article for today and have a nice day guys. Blazing out accros a black sea of ignorance.